Doctor Who: Debut of the Doctors - A Ranking Order | Warped Factor - Words in the Key of Geek. Dr. Moo dislikes his kidneys and not a moment too soon. It’s that time again, the awkward few months between a new Doctor Who appearing and their first full episode. Arguably it’s never been a more important Doctor to wait for than Jodie Whittaker’s 13th, given the obvious change from her predecessors. As it stands we have only one scene with her. But how does this Doctor’s debut moment rate against the thirteen people she’s been before? 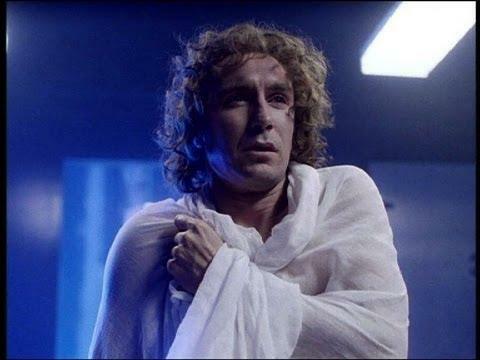 I feel bad for this, but someone has to come last and that’s a cross that Paul McGann has to bear. His first scene is just too much. He wakes up in a morgue, at midnight, during a thunderstorm, manages to break out of the steel doors (despite having his hands tied to his side), causing an innocent bystander to faint. He then somehow ends up in a ruined hallway filled with broken mirrors where he collapses to his knees and bellows at the top of his voice “WHO AM I??? ?” in one of the most needlessly over-the-top scenes ever put to film. Eight settles down later but it’s hardly the strongest, nor most endearing, start for him. Sometimes the new Doctor gets a great first line, sometimes something explosive happens, sometimes there’s barely anything at all to make note of and remember afterwards. And then there’s the Third Doctor. His first scene is the TARDIS materialising and him collapsing unconscious out of it. That’s all. Nothing whatsoever about the new Doctor. If anything, it’s the perfect antithesis to the action-oriented incarnation he will turn out to be! 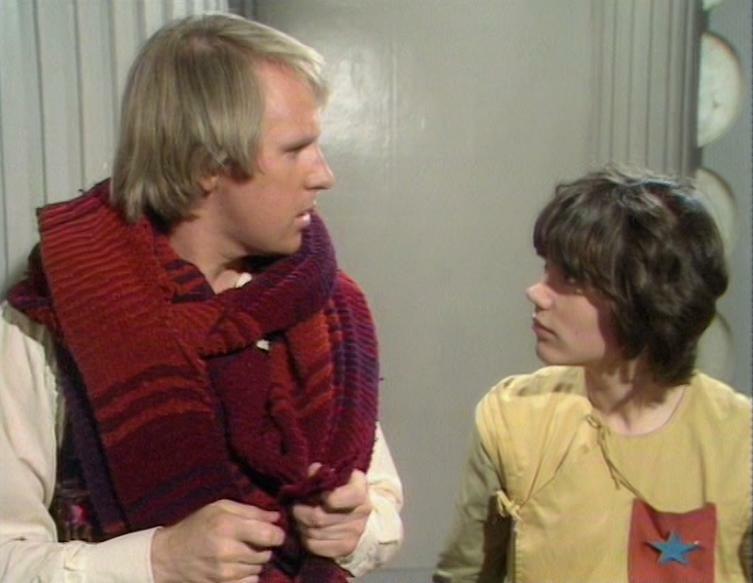 The Fifth Doctor spends much of his first episode acting out of control. After his companions carry him to the TARDIS, he proceeds to confuse them and seek out the never-before-mentioned Zero Room. All while generally being confused and out of control, fitting for this incarnation really. A more forgettable start than anything else. It comes after one of the best regeneration sequences, but the first glimpse of the Tenth Doctor is kind of lacking. He smiles a big toothy grin and and offers to take Rose Tyler to the same planet that the Ninth Doctor has just been telling her about… and that’s it. Nothing more until Christmas. It was a good way of helping the audience accept that this was the same man by having him continue on the same thought as the previous Doctor, but it’s lacking the same impact today. From here on out, all of these scenes are really good. 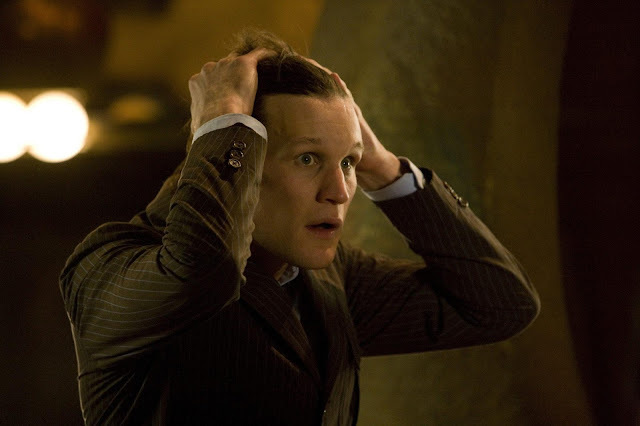 Matt Smith’s debut scene is a fun breath of fresh air after a story filled with doom and gloom, running around a crashing TARDIS we see Doctor Eleven shouting and checking his new body is intact as his ship plummets to the world below. It unfortunately tells us very little about what this new incarnation is like, but it’s refreshing to have him show up all the same. 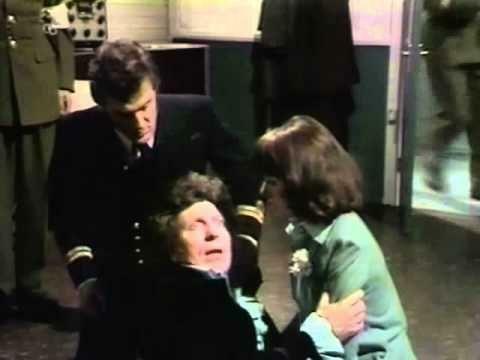 The whole of “Robot” is designed to feel like a continuation of Jon Pertwee's era, so it’s no surprise to see that his successor’s debut scenes fit this model. Four murmurs about one of Three’s more recent adventures, directly quotes him, and then drops a nonsensical one-liner that immediately sums up Four’s character in one line. Loses points for not being as memorable as the ones that follow it in this ranking. It’s tough to overstate how important this scene is. Up to this point, Doctor Who has been about two teachers trying to help a mutual student. Ian & Barbara follow Susan to a junkyard. There’s no sign of her and the only place she can be is inside a police box. An old man steps outside of it. Ian hears Susan inside. He tries to get in but the old man struggles to stop him. Then both the teachers enter the police box and find it’s actually a spaceship that’s bigger on the inside and can travel anywhere in time and space, mind blown. As for the Doctor, he’s presented almost as a villain. He kidnaps the teachers and runs off with them to goodness knows where. He’s never more alien than this and the audience is left wanting more. This is one of those rare scenes that had us all screaming at our televisions for months. 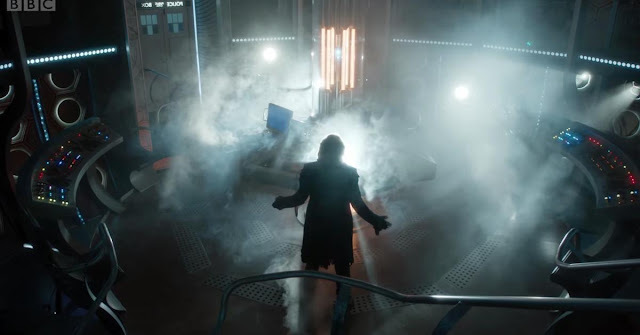 This whole episode had been a treat for fans, every Doctor up to that point had made an appearance and eagle-eyed viewers were able to pick out what episodes were being used. Just when we thought the plot was resolved, suddenly the music shifts. 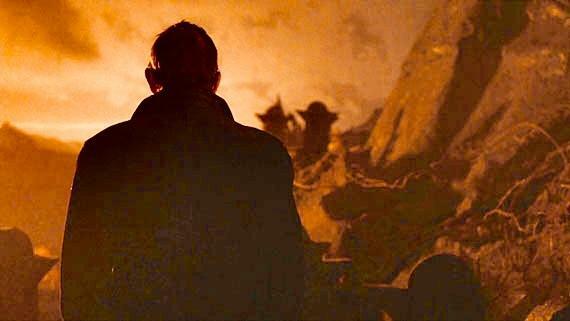 A shadowy figure is revealed and converses with the 11th Doctor. Is this figure the Doctor? Yes, and no, and yes. He’s an unknown incarnation, one we didn’t know about. As the Doctor walks away, we see the shadowy figure turn to the camera and a caption appears: INTRODUCING JOHN HURT AS THE DOCTOR. What the heck just happened?! 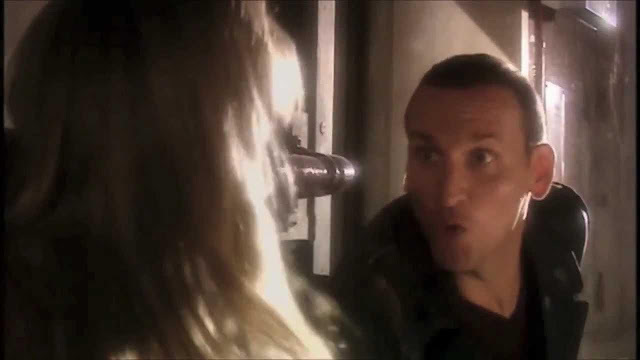 The Ninth Doctor only needed a single word to win us over: “Run!” He says this as he reaches out to grab Rose Tyler’s arm and save her from the monsters. Along the way he continues to fight them off as he cheerfully drops one-liners and acts causal like he does this every day, most probably because he does. 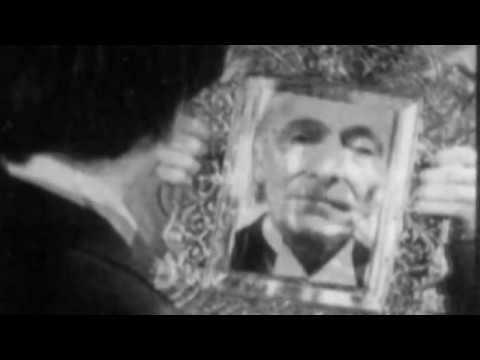 Does anything better sum up the magic of Doctor Who’s unique leading character? Probably not. This scene introduced the Doctor to an entire generation and still remains one of the best summaries of what this character is all about. 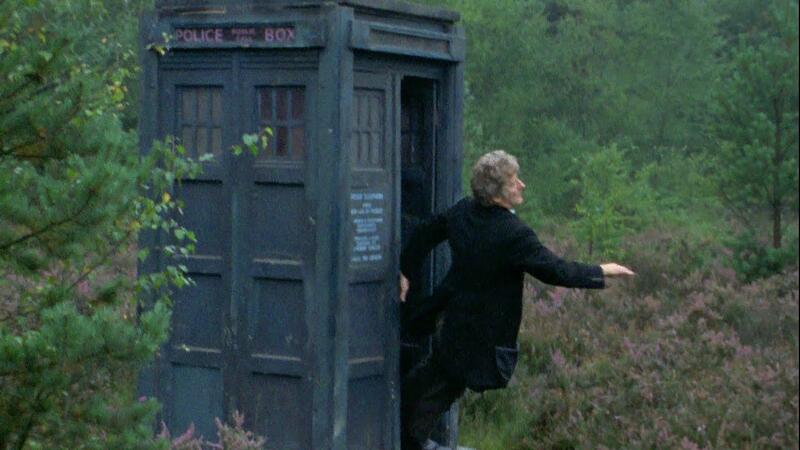 A new Doctor for the first time ever, Pat Troughton had the toughest job of all. Perhaps it’s strange to watch this back today, considering how little he tries to help Ben & Polly accept him as the same man. Speaking of the Doctor in the third person and rifling through his stuff, he’s at his most alien here. Even in audio Troughton gives a stunning performance. 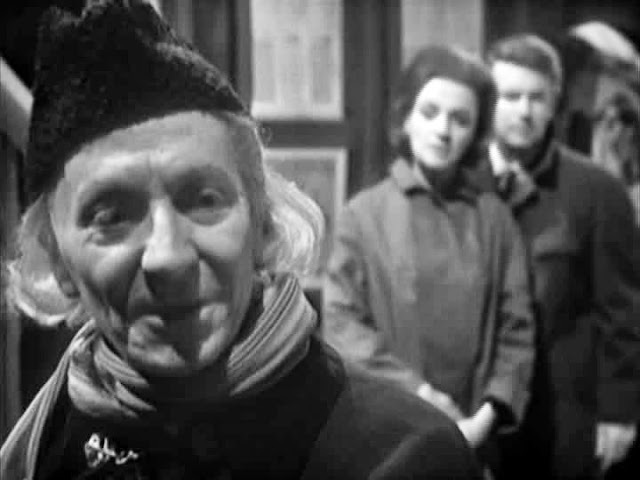 He’s not William Hartnell so he doesn’t try to be. This scene establishes him as a total reinvention. It’s a shame this scene is missing because this would be even better if we could see it. An animated version will have to do for now. Time & the Rani is hardly a fan-favourite, but it’s not entirely without merit. The biggest of these is it’s new leading man, Sylvester McCoy. His first proper scene is an excellent establishing moment for the Seventh Doctor. As soon as he wakes up he starts to think out loud. 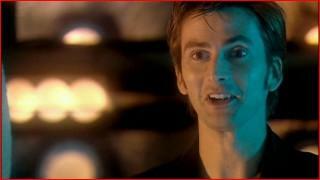 He recounts what jobs need doing around the TARDIS and plans his day, all before realising he’s even regenerated. He needs to know everything that’s going on and makes it his mission to do so, and if that isn’t the Seventh Doctor in a nutshell then I don’t know what is. The Twelfth Doctor is one of the most intense and powerful and terrifying Doctors of them all. He’s also one of the funniest and most lovable. His first scene nails this totally. Coming out of the regeneration he stares at Clara in curiosity and tells her he doesn’t like his new kidneys because of their colour. Then he says he can’t recall how to fly the TARDIS. Anyone still doubting after this scene that Peter Capaldi was perfect casting as the Doctor wouldn’t know good casting if it slapped them in the face with a neon sign that read “good casting”. What an entrance! The latest incarnation made her explosive debut at Christmas and it was a good one. This scene is superbly realised, our first glimpse of Thirteen is from behind seen standing through the smoke filling the TARDIS. We see from her perspective as she searches for a reflective surface to look at herself in, really capturing the disorienting feel of the process. 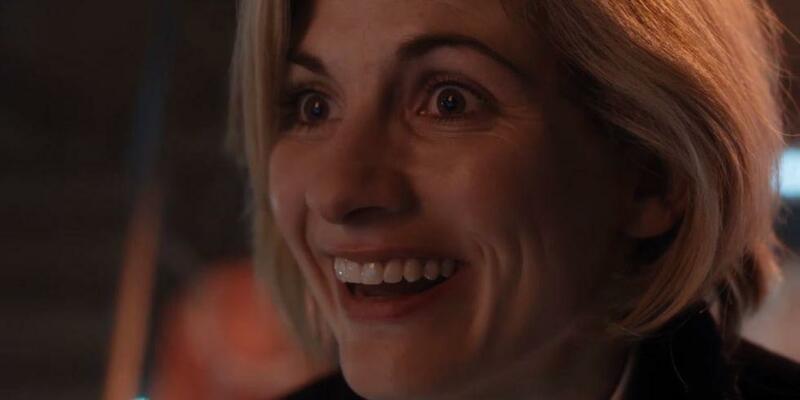 When she sees she’s now female all the Doctor does is smile a huge goofy grin and declare it “brilliant!” And then the TARDIS explodes and drops her out of it at the last moment. If this is any indication of how exciting the stories will be, and if that’s how enthusiastic the new Doctor always is, then I’m 100% sold on the Chibnall/Whittaker years already! How do you end a perfect classic serial? 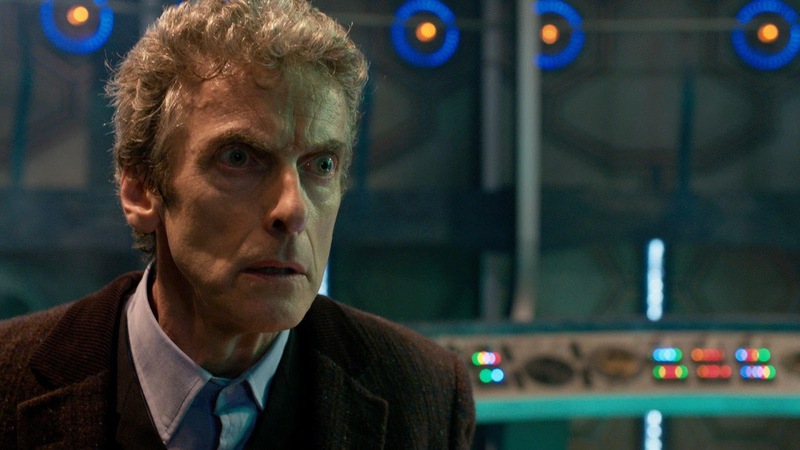 How about with the single most defining moment for a new classic Doctor? 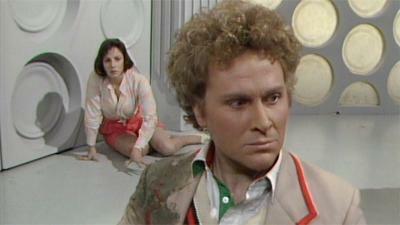 That’s what happened in Colin Baker’s first scene! 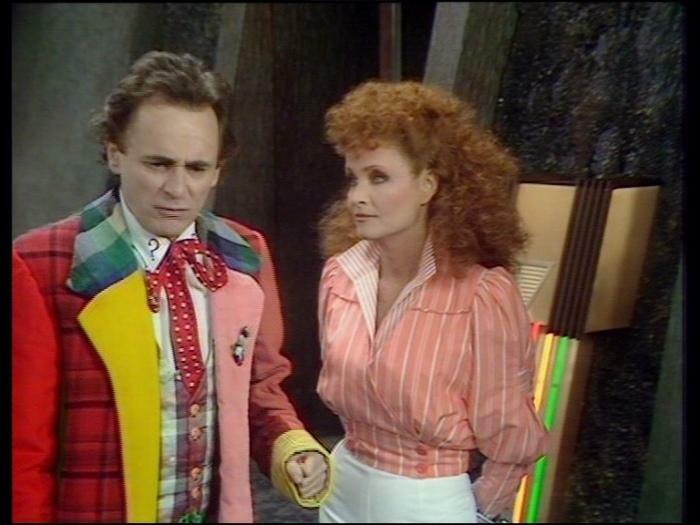 Right from the start the Sixth Doctor is arrogant and brash and loud, and I wouldn’t have him any other way. His first scene is an utterly perfect summary of him. But more than that, it’s also the perfect summation of regeneration: Change, and not a moment too soon. And that’s why this scene earns the top spot on the list for me.